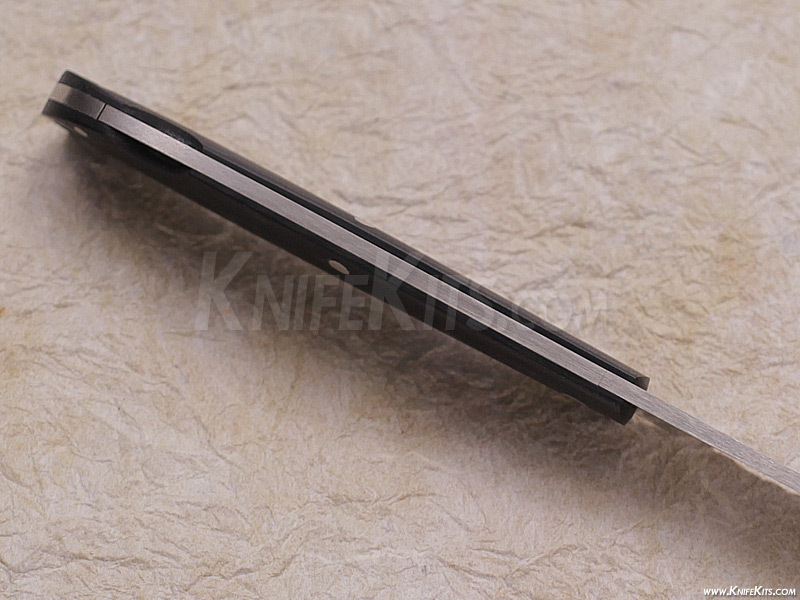 This is a To-Un Ihara lock back slim folder. 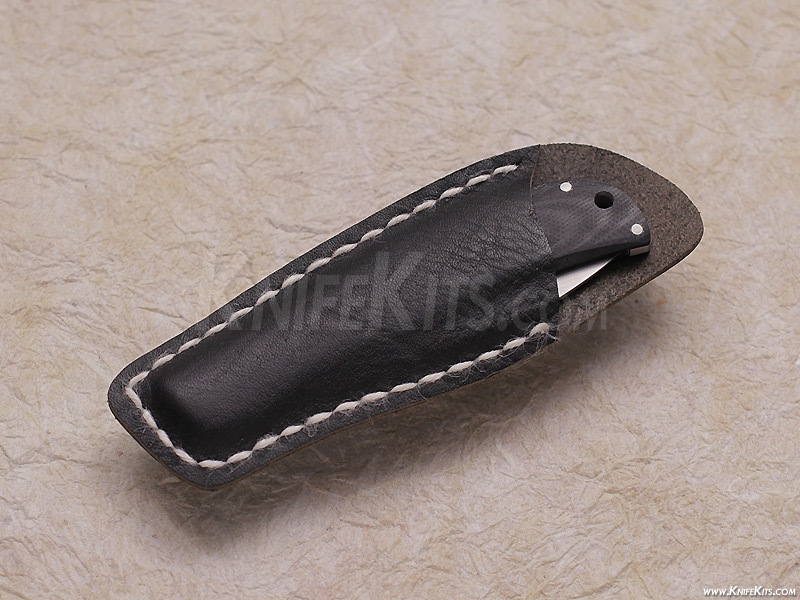 The lockback slim features a Japanese surgical blade steel and a handmade leather slip pouch. 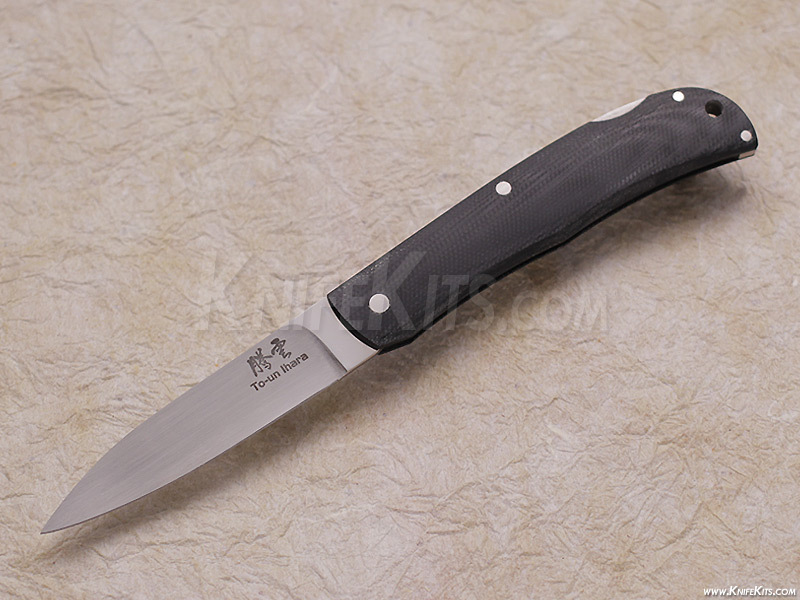 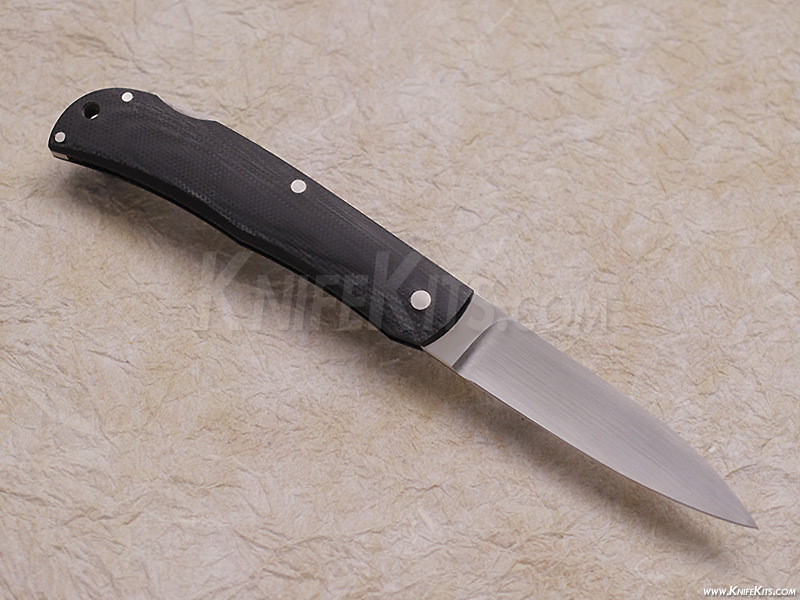 This knife makes a beautiful piece to any knife collection.